They’re getting squirrely in Miami—or so the Braves would have us believe. As the Marlins touched Aaron Harang for nine runs on 10 hits Wednesday night, folks in the Atlanta dugout grew suspicious that something afoul might be afoot. Just a week earlier, after all, Harang struck out 11 of those same Marlins at Turner Field in six innings of one-run pitching. 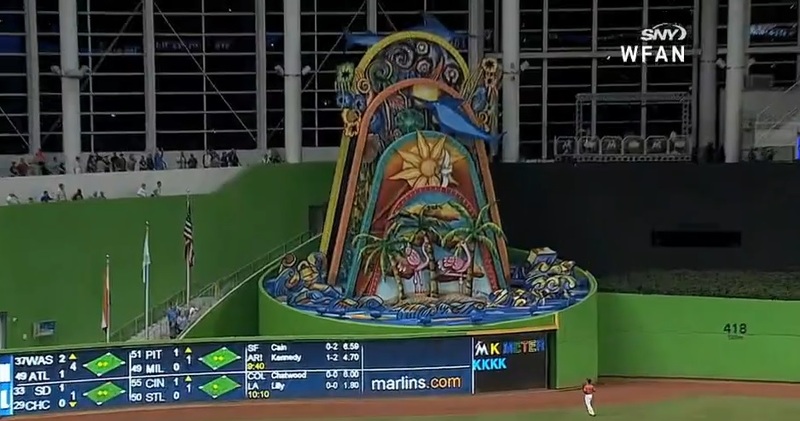 The suspicion was that Miami players were being tipped to Harang’s repertoire by some sort of relay system within the stadium. This wasn’t just nervous energy from a manager whose team was getting hammered. Generally speaking, pitchers accept being beaten when things go poorly, and can live with the fact that even good pitches are occasionally hit well. But when everything’s working—good velocity and bite to one’s pitches, outstanding control—eyebrows tend to shoot up if the opposition begins consistently teeing off. Gonzalez even laughingly referenced Mick Billmeyer, the former bullpen coach in Philadelphia who, four years ago, offered a sign-stealing lesson straight out of the Michael Pineda Subtlety in Cheating handbook. None of this necessarily means anything, of course. Teams tend to do better at home than on the road. And Aaron Harang is, at the end of any given game, still Aaron Harang. 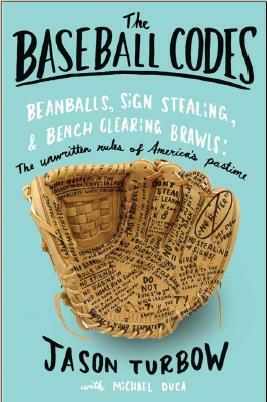 Even if something is afoot, sign stealing is generally accepted as a baseball practice … right up to the point that a team leaves the field of play to do it. Spyglasses and TV cameras are verboten by the Code (let alone the actual rulebook), and teams don’t take it lightly when suspicions are aroused. Still, the Braves bench was able to find nothing amiss, going so far as to have their eyes on a guy in the bleachers wearing a red hat and orange shirt—an easily identifiable outfit for somebody signaling hitters—right up until he got up to visit a concession stand. Regardless, Gonzalez has done his Code-related duty. By talking about the issue without leveling specific charges, he let the Marlins know that if anything is going on, the Braves are on to it and expect the practice to stop. You can bet that the Dodgers, in town tonight for a three-game set, will be paying some attention of their own. Update (5-3): Saltalamacchia laughed it all off. Next postPuig Hits! Puig Flips! I love it. Likely one of the world’s shortest, along with “The Wit of Bud Selig” or “Don Zimmer’s MMA Tactics: the Complete Method”.